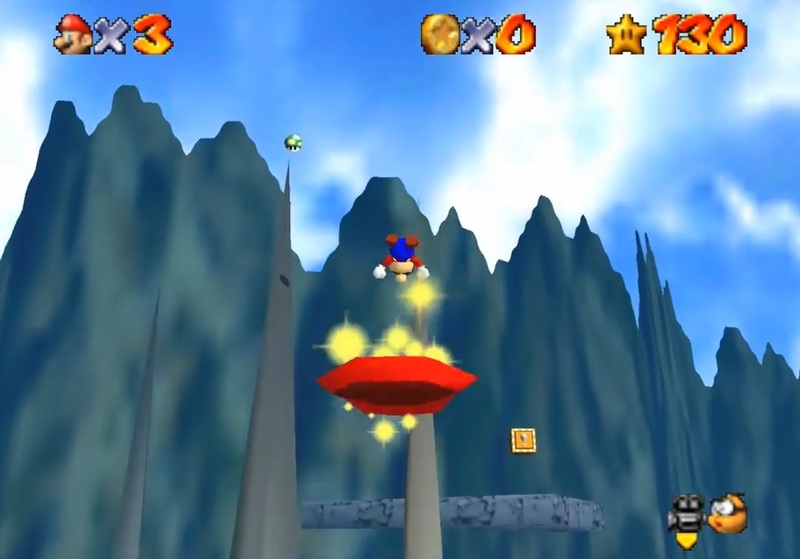 Super Mario Odyssey’s Mechanics Already Recreated in Super Mario 64! Wow, this is quick. 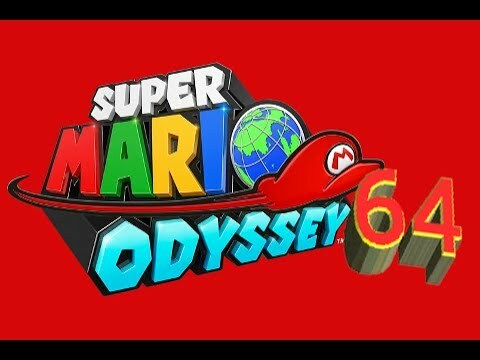 Just one day after Super Mario Odyssey got a new trailer at E3, Super Mario 64 ROM hacker Kaze Emanuar has redone it in Super Mario 64! He’s redone the enemy possession and hat platform mechanics in the game’s engine. This one has Mario use his hat as a platform in Jolly Roger Bay. And well, it’s a really good recreation. Lots of enemies and animals can be taken over. Everything has unique movesets and abilities. Even the hat works perfectly too. It’s practically perfect. Which is especially good given how it was done in a matter of hours. So good job Kaze. You mimicked Nintendo’s work just hours after they released it themselves. You have some damn impressive coding skills to do that. Super Mario Odyssey’s Mechanics Are Being Recreated in Super Mario World! Is It Now Time for a Super Mario 64/Super Mario Sunshine style 3D Platformer?